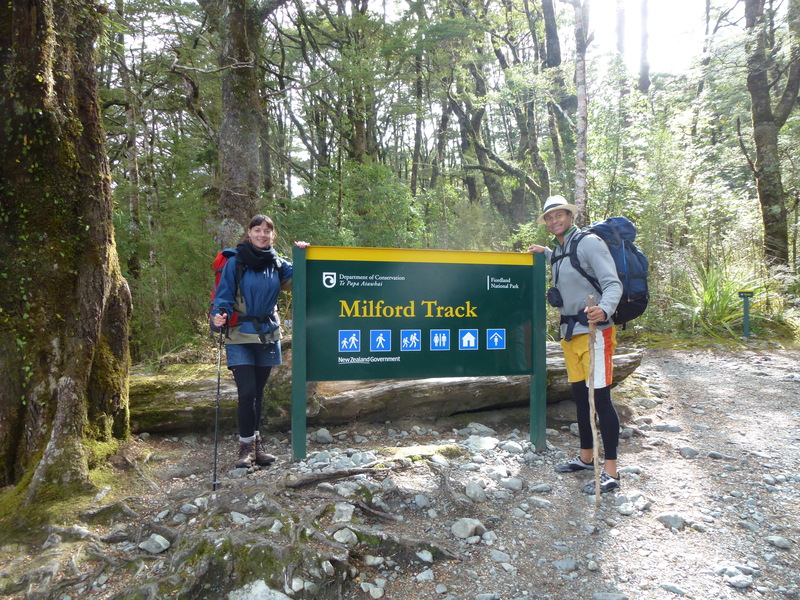 Thanks to Gabriel Ribeiro for this guest post on his recent Milford Track experience. Gabriel is a personal trainer in Wellington – pop over to Gravity Fitness for more info. Good to have you on the Barefoot and Soul blog team Gabriel.